CHICAGO (WLS) -- Chicago Police released more details on a hit and run that killed a 42-year-old man. It happened early in the morning of July 28 near the corner of Homan Avenue and Congress Parkway. Police say a man was walking in the street when a dark gray vehicle hit and killed him. 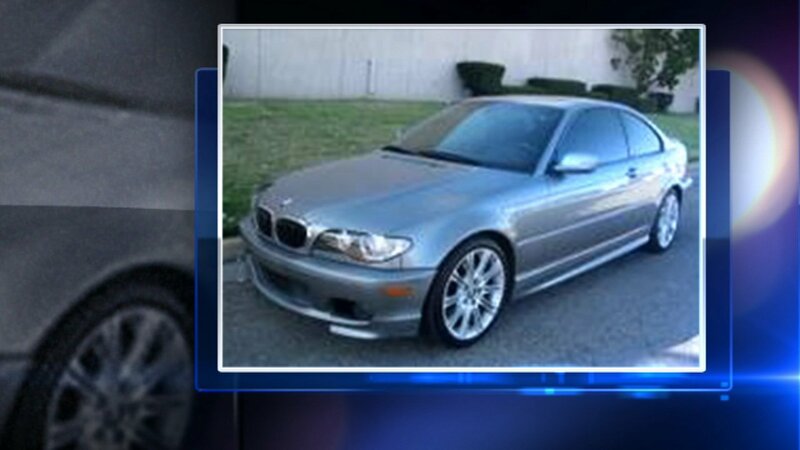 On Sunday, police released a picture of a BMW that is similar to the one used in the crash. Investigators say the car would have extensive damage to the left front and side.